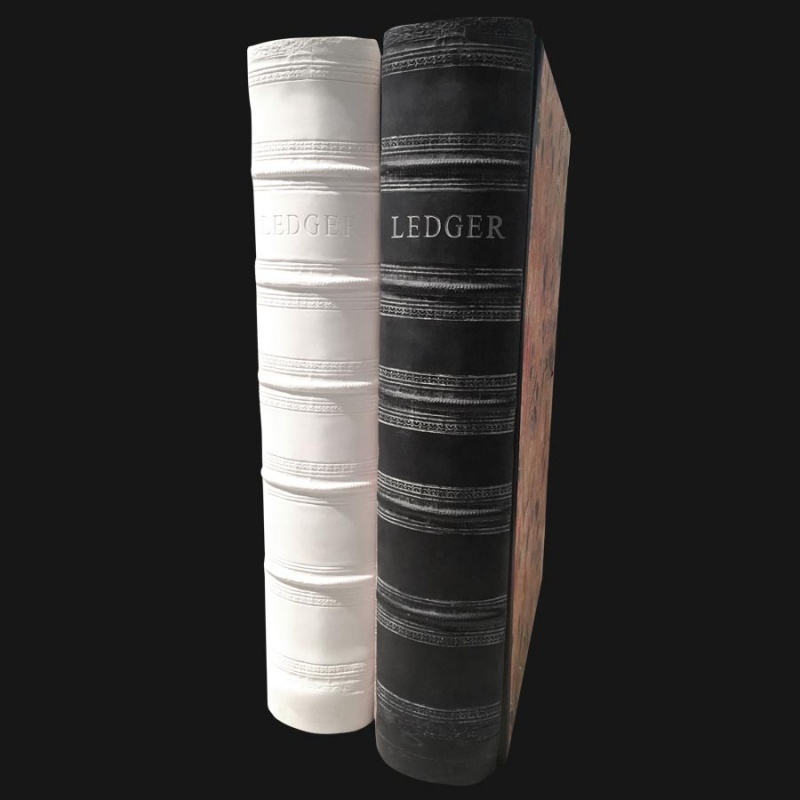 A full foolscap size with a clip inside to hold your papers in place our range of ledger boxes are extremely popular. 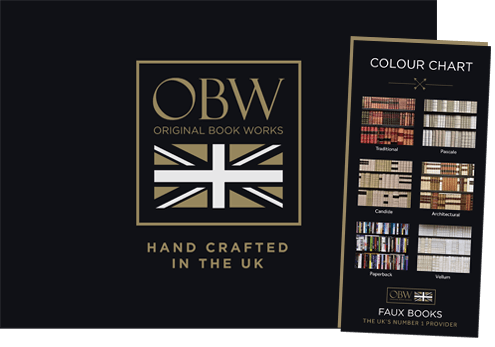 They are available in a wide range of standard titles and colours. 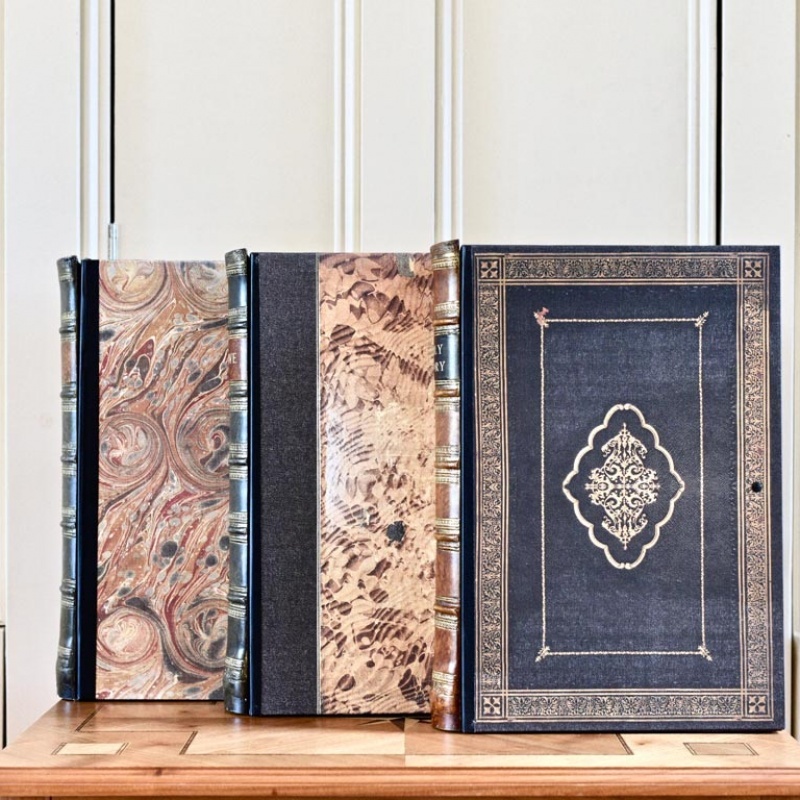 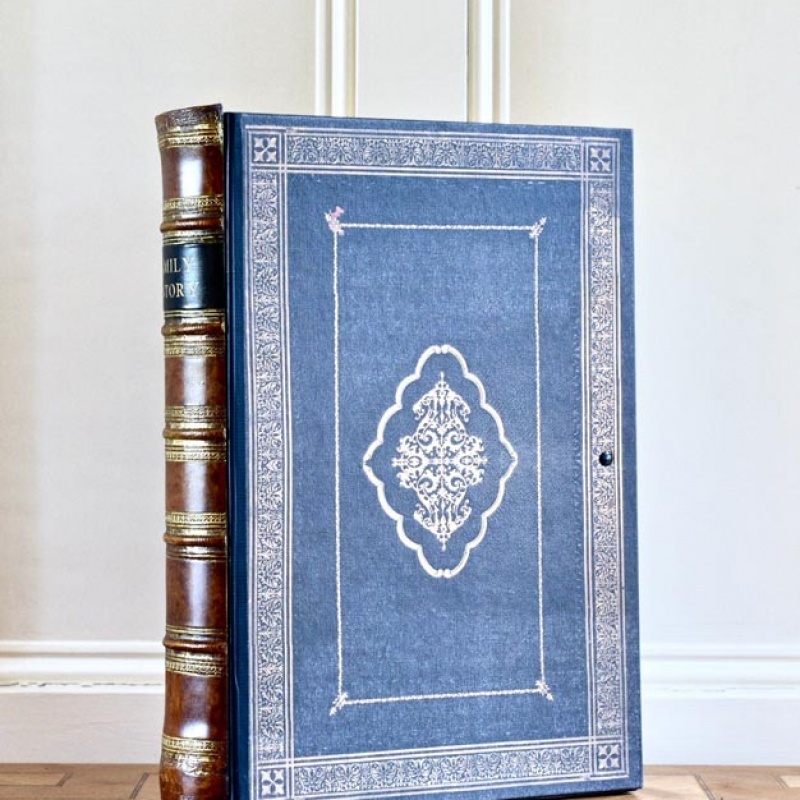 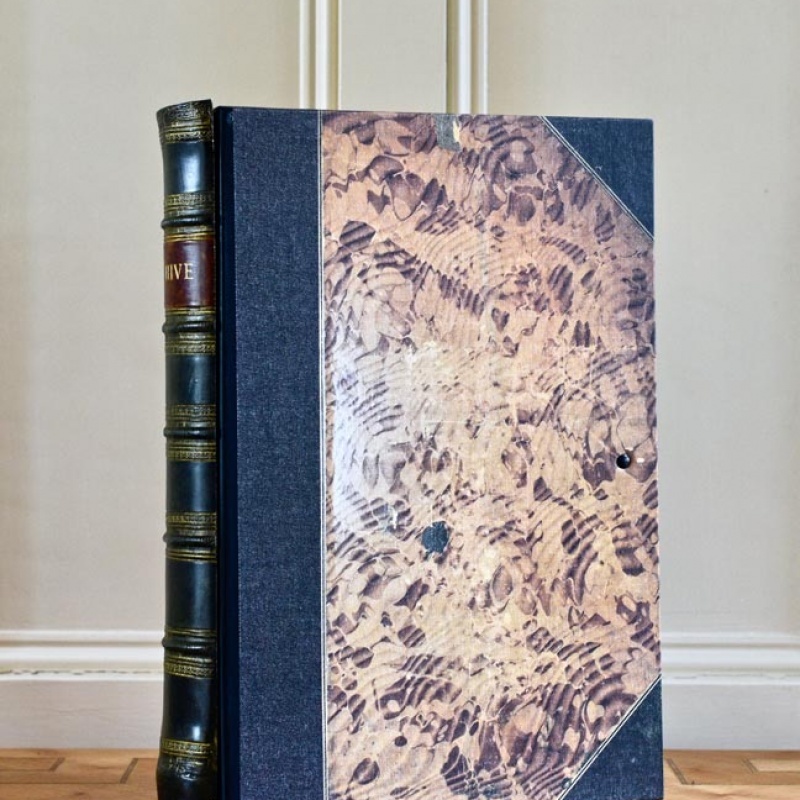 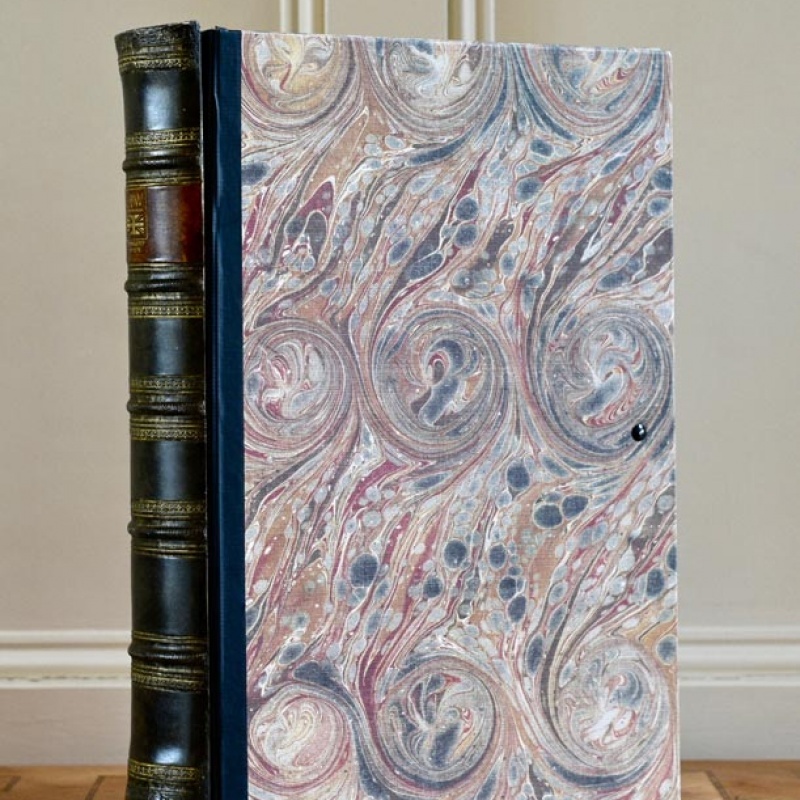 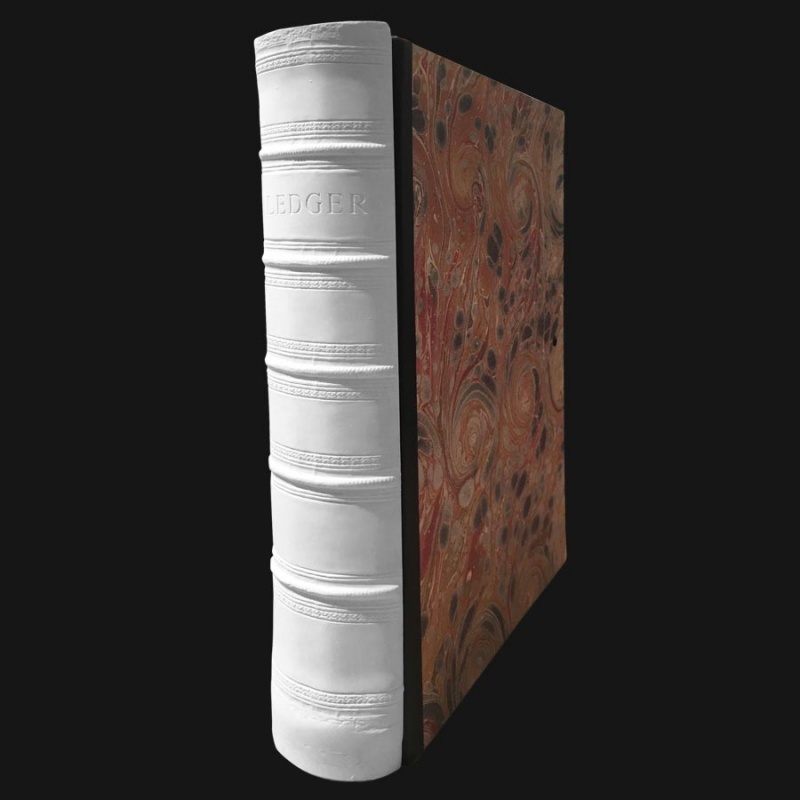 You can see from our photographs how stunning they look and we have recently added two new book-style cover patterns as an alternative to the marble effect: Baroque & Dappled. 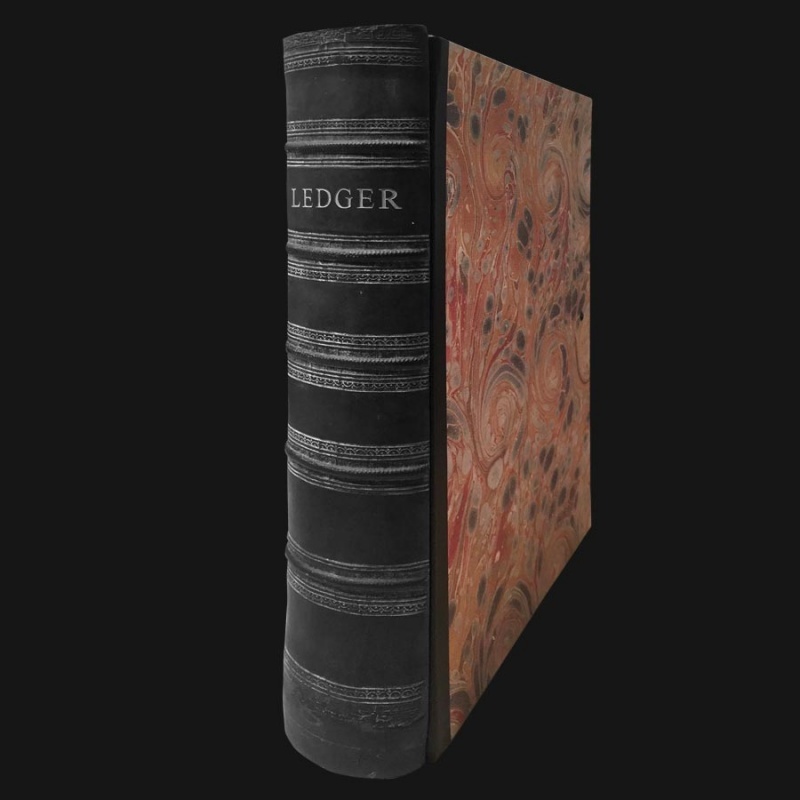 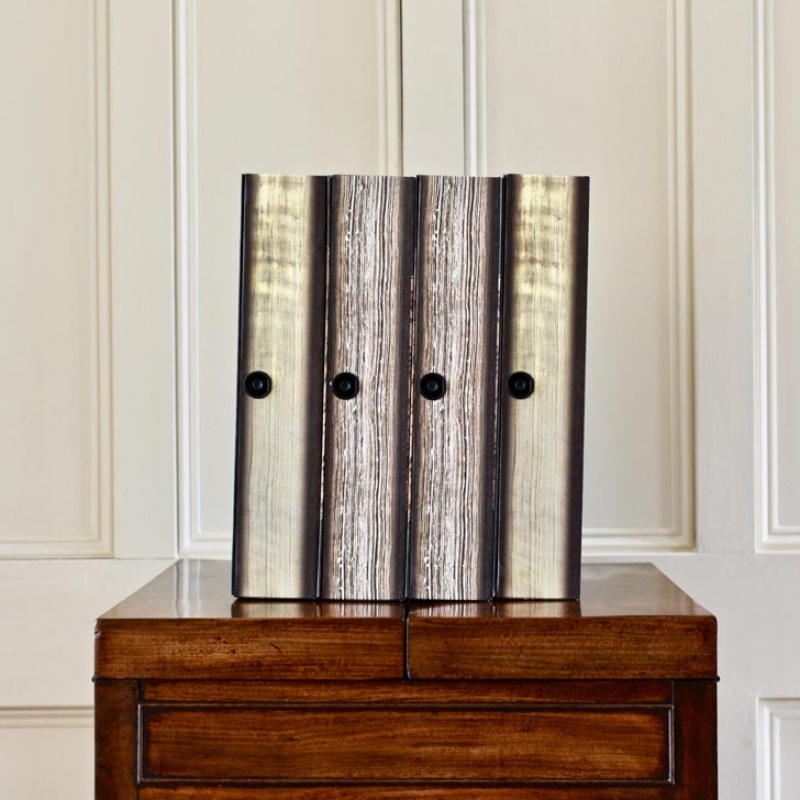 Our best sellers are the ’Ledger’ box files as this is such a useful general title. 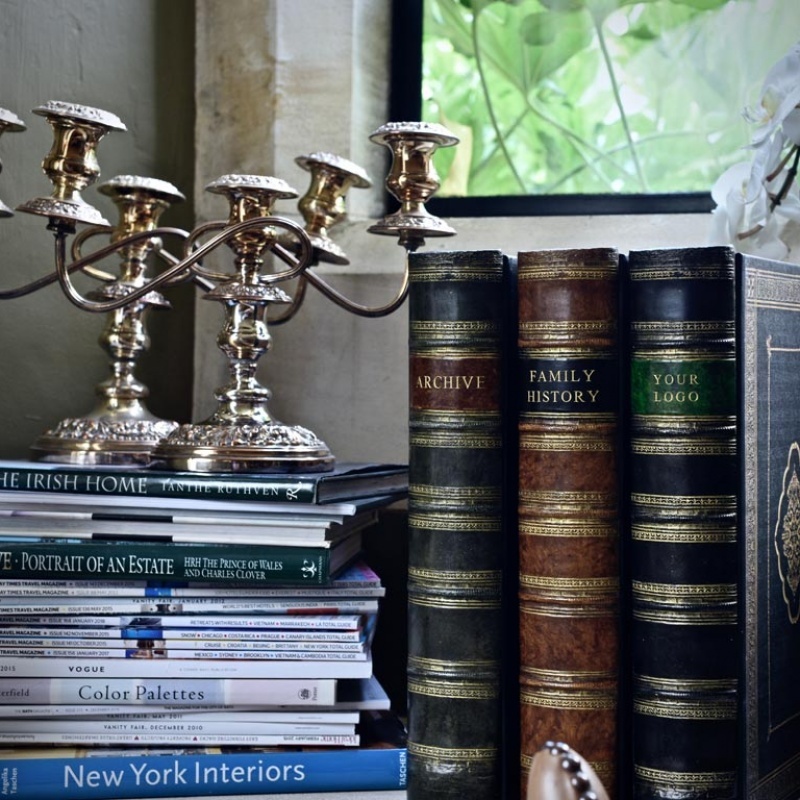 There are a number of activity and hobby titles - ‘Gardening Notes’, 'Recipes' and 'Pet Papers'. 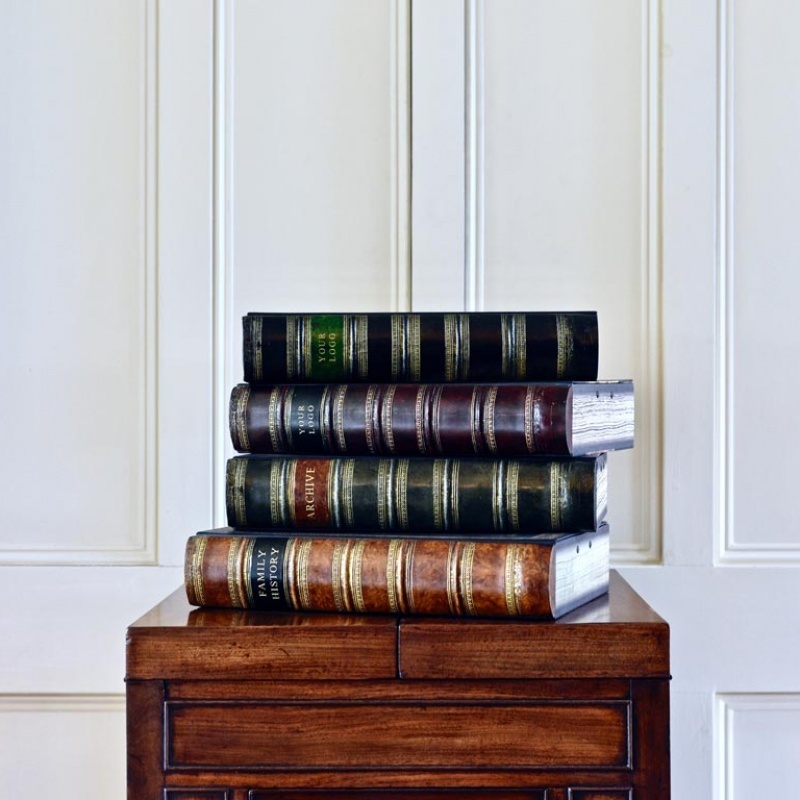 These box files are ideal for keeping notes, articles downloaded from the web or plucked from magazines, photos, vaccination records etc. 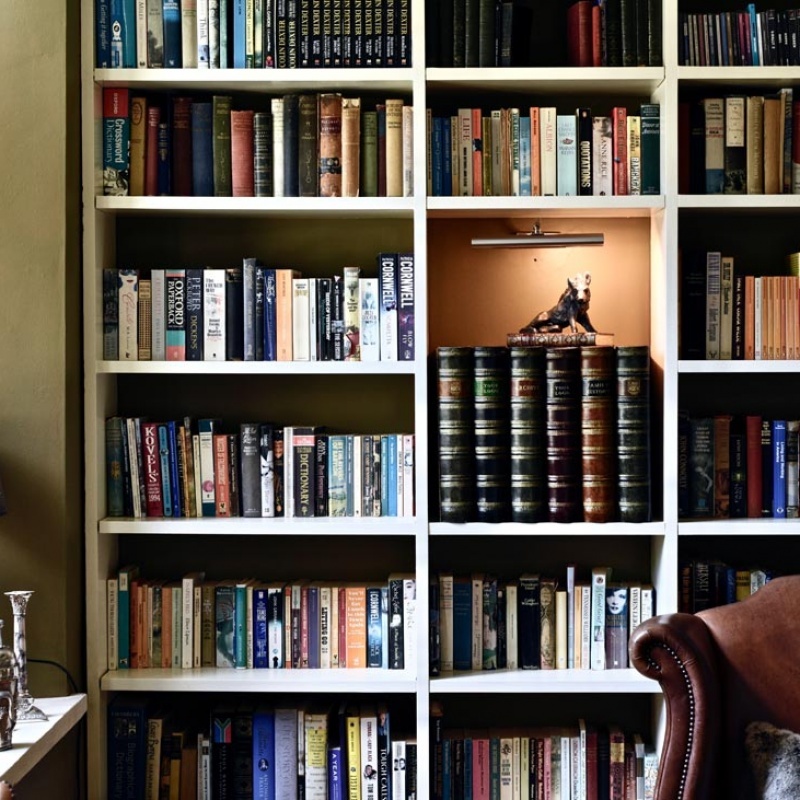 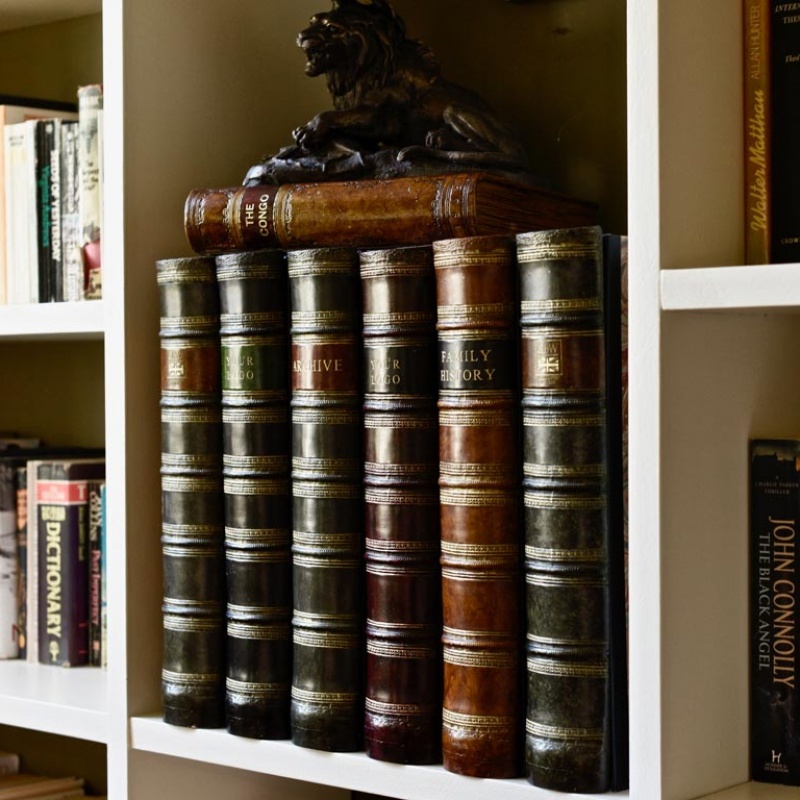 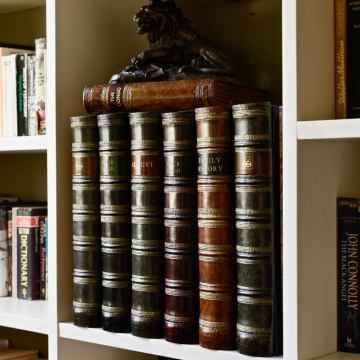 For elegant storage of all the usual household or office paperwork, we have a group of titles – 'Computer notes', 'Receipts', 'Pensions', 'Mortgage', 'Banking' and 'Archive'. 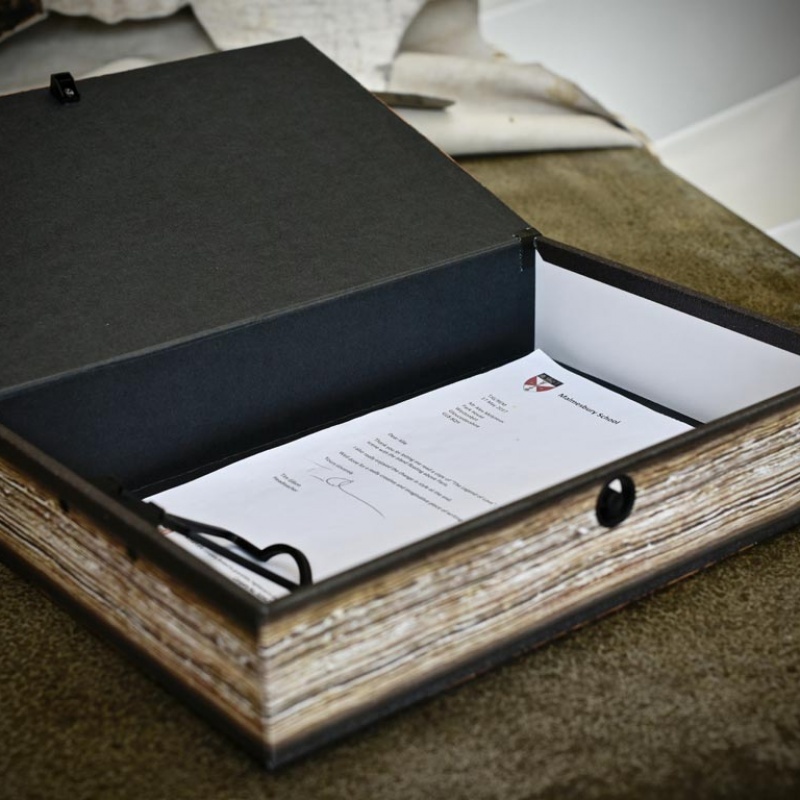 For special family events, we have The wedding box where all your plans, notes, samples, quotes etc can be kept together as you work towards your big day. 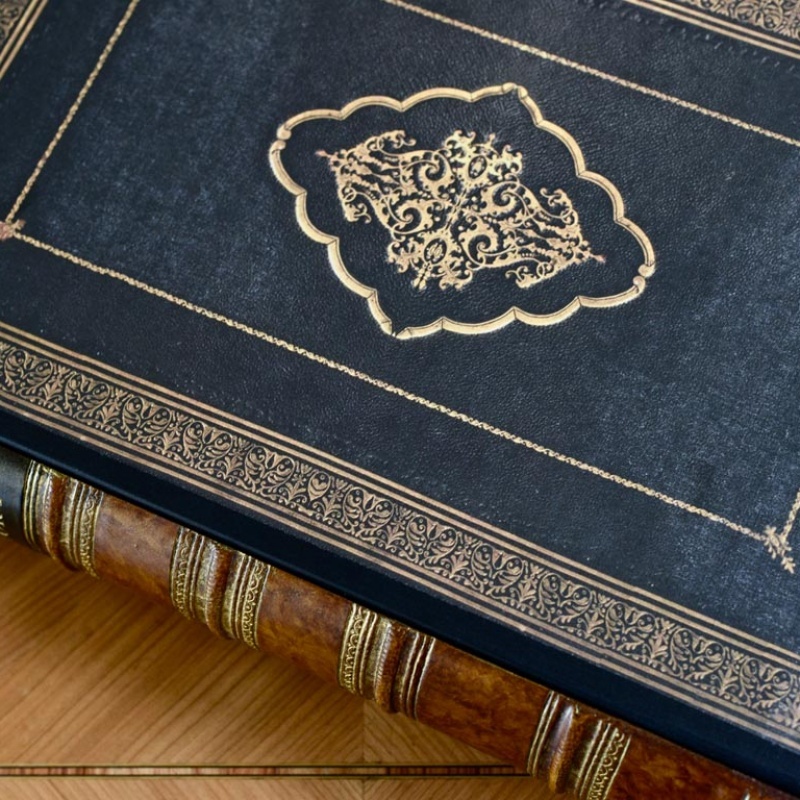 The Family History box is a place to keep any records, certificates, old photos, family trees or other genealogy memorabilia. 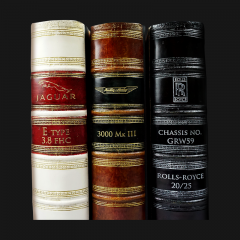 Do look at our personalised box file section if this has inspired you to come up with titles of your own you would like engraved.